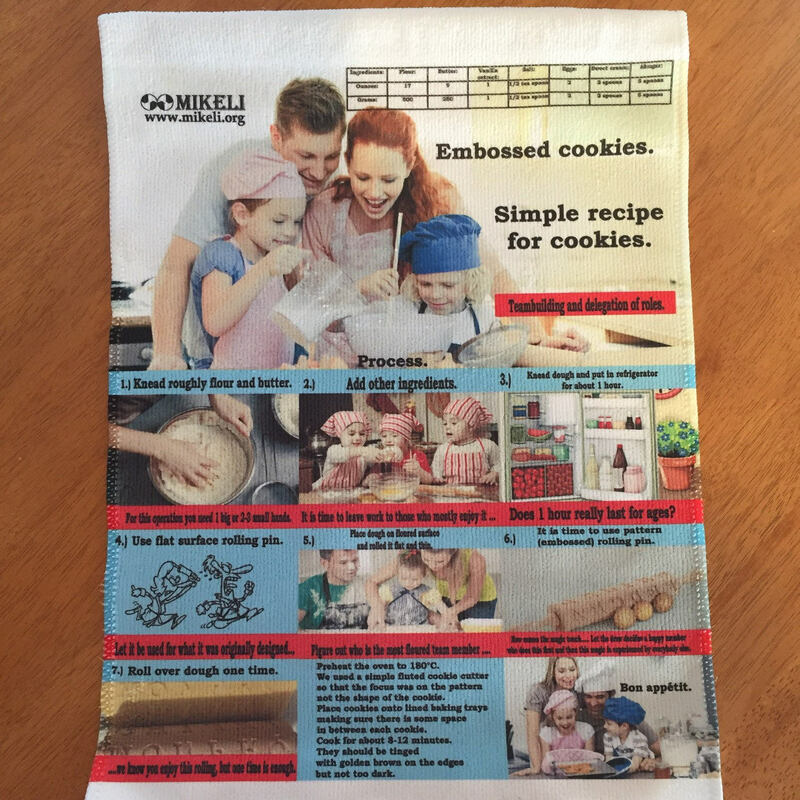 Supplied with instructions and recipe for embossed cookies, printed on a kitchen cloth. When you order this rolling pin you will receive wooden pen as a gift. This wooden rolling pin is made of natural wood (beech). It’s engraved on CNC machine. Groove profile has V shape which prevents sticking of dough when rolling it. Rolling pins are coated by eatable oil to protect them, so it is perfectly safe to use it with food! We can easily personalize rolling pin by using your design, logo, name, alphabet letters etc… Please, contact us if you want to personalize your rolling pin. Using this rolling pin is a great way to decorate your pastry! – 25 cm (9 inch), the diameter is – 6 cm (2,2 inch). I love it! it is so cute and very well made! I’m going to love making cookies with this. Received a super cute wooden pen too.